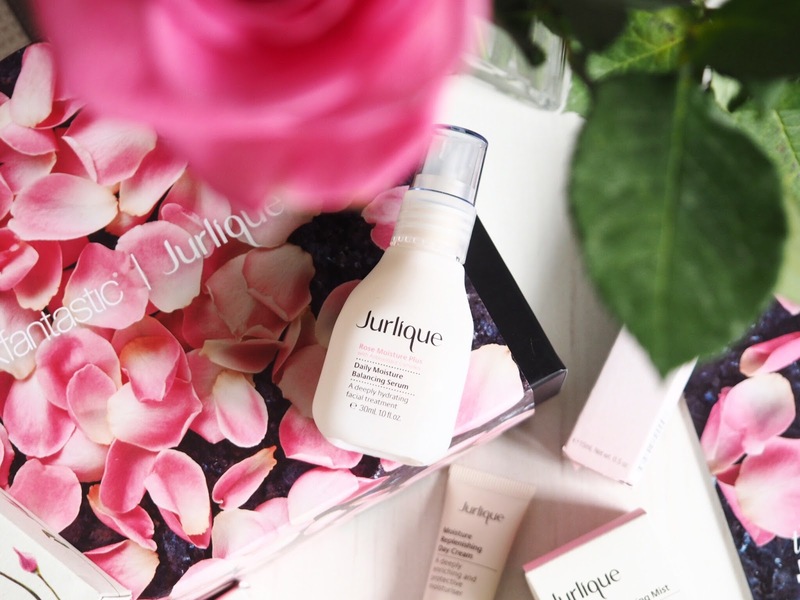 I’ve recently been working my way through a stack of Jurlique goodies after being pulled in by the cult following that their Rosewater Balancing Mist has. 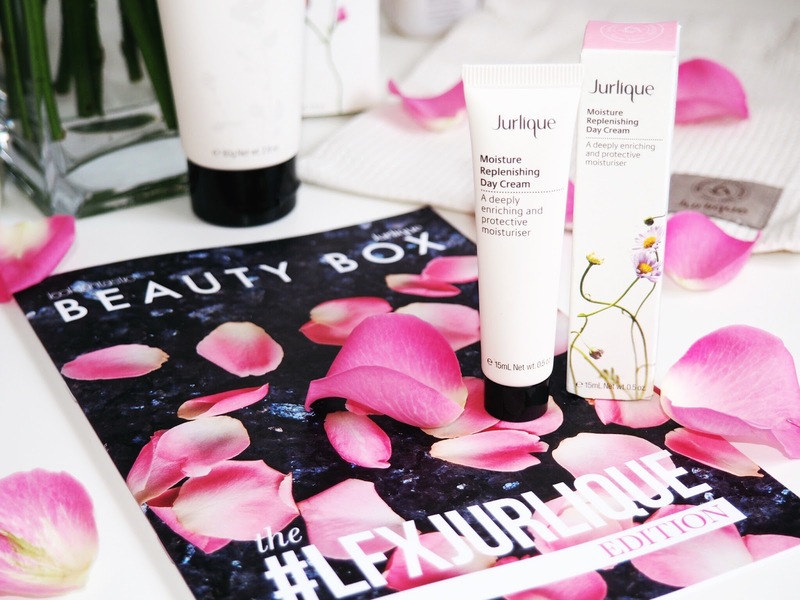 I’ve been so impressed by all the goodies I’ve been working through (post to follow) that when I heard Jurlique were collaborating with Look Fantastic on a limited edition beauty box – well, I knew it was going to be a bit hit. Such a big hit that it’s now sold out already after only launching last week! Beauty Boxes can be hit-and-miss. But with a skincare brand like Jurlique, you know that there isn’t anything that’s going to be less than impressive. 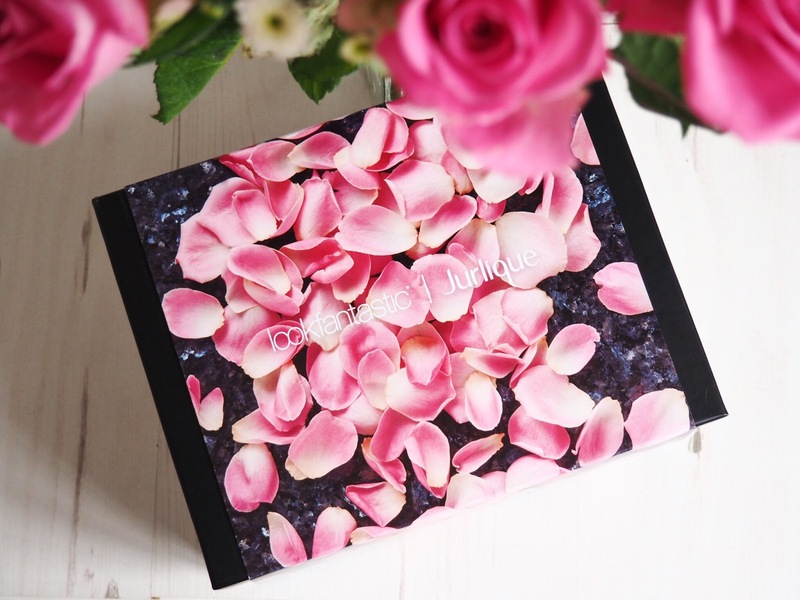 The Look Fantastic Jurlique Beauty Box (#LFXJURLIQUE) is a £40 treat that has a whole range of lovely rose based products for all your summer essentials. 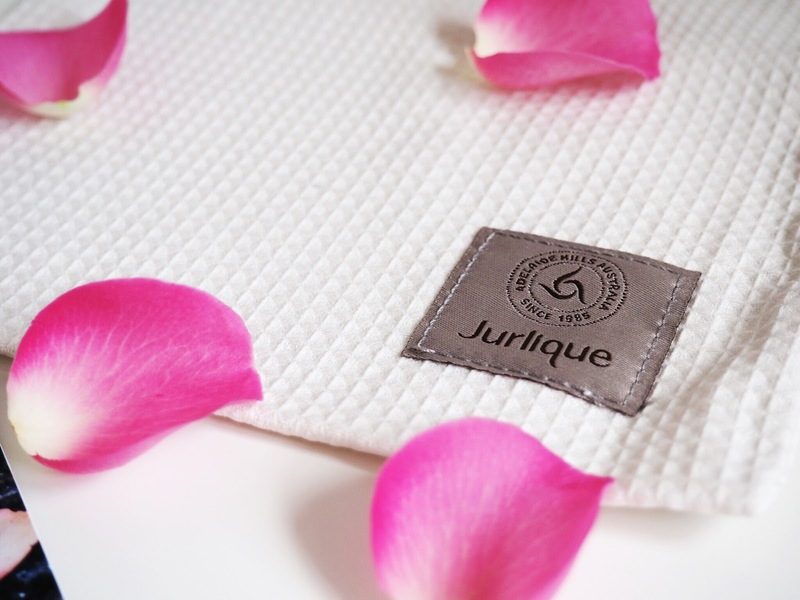 It’s a fantastic and cost effective way to treat yourself to such a lovely array of Jurlique favourites – which altogether would come to far more than £40 – which is exactly why it’s been snapped up and sold out so quickly! 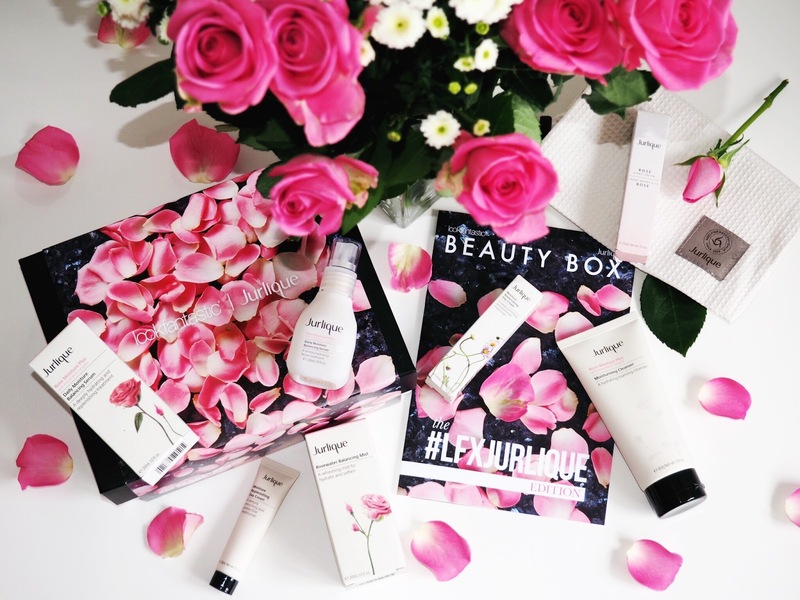 The theme of the box is rose. Which Jurlique use in all products included in the selection through a distilling process. Rose is great for replenishing moisture levels, restoring smoothness, combating the signs of dehydration and combined with the nourishing oils and other ingredients, each product works to combat the signs of summer, that can show on our skin. Plus, seeing as they’ve all got rose in them – they all smell AMAZING. I’d already been using this recently anyway, so now I’ve got the 30ml it’s a great handbag size to keep on me at all times. 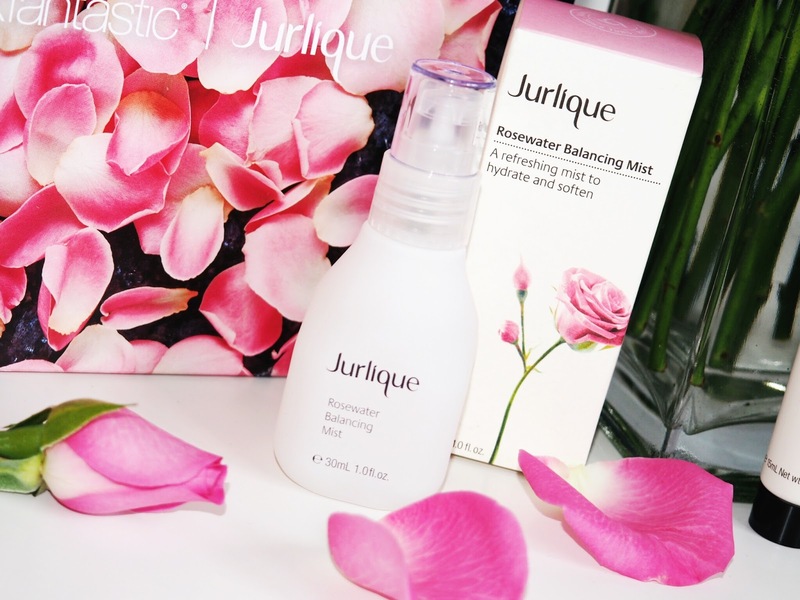 The Jurlique Rosewater Balancing Mist is a cult beauty product right now – I’m seeing it everywhere. Beauty bloggers and industry insiders are raving about it – so naturally it’s classed as a hero product to me! It’s got antioxidant properties and acts as a skin refresher whenever spritzed over the face. It acts as a toner too – which is great for those with oily skin like me, and I love having a quick spritz mid way through the day to ensure my skin looks and feels it’s best. This was one item I was super excited to try out. A rose based serum, this is supposed to provide skin with fatty acids to moisturise – great to stop the signs of dry and dehydrated skin during summer. You’re supposed to use this morning and night, but having oily/combination skin, I find that once a day is enough for me. If you’re going on holiday soon then this would be a lovely addition to travel skincare bags. It adds radiance and makes the skin feel lovely. A lovely rose based day cream that works to protect against daily factors – environmental, daily build up etc. I find my skin feels really soft after using this and I apply it as my daily moisturiser after my morning skincare routine. I also then apply before bedtime as my evening moisturiser and I’ve found the results to be that my skin feels lovely and soft and looks really supple. I’m a sucker for a good hand cream. I can’t get enough hand cream in my life! This one if the perfect size for my handbag and it smells insanely good. It’s a really rich and thick texture – there’s nothing dry about it. It’s full of moisture and it makes my hands feel and look softer and smoother. It’s a treat size and I love to sit and massage it in and enjoy the softness that’s left behind. It’s also not sticky at all – which is a big pro-point for me, as I hate sticky hand creams. There’s also a lovely drawstring bag to keep all your lovely products in which will come in useful for hanging in my bathroom! For £40 you’ve got a great covering of facial skincare and the hand cream too feels like a luxurious addition. 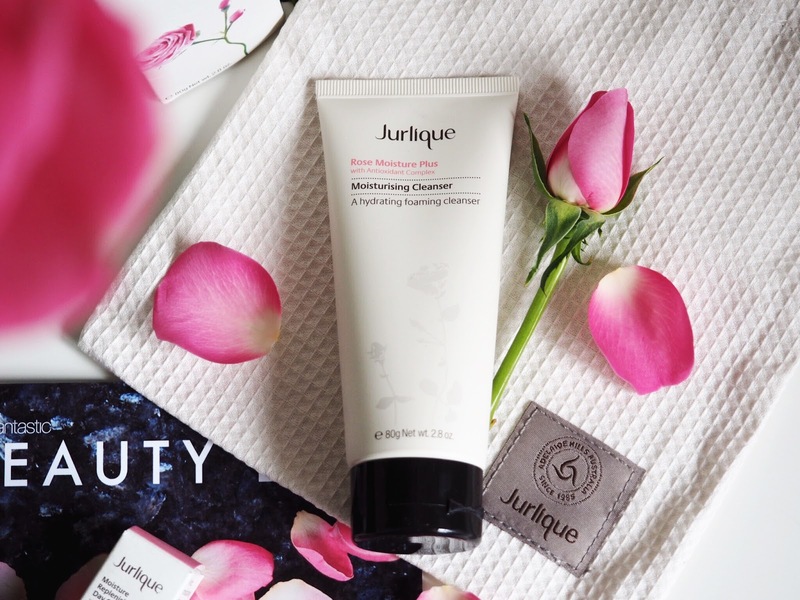 Jurlique products have this way of making me feel pampered anyway – like I’m giving my skin some major TLC. So this box is a fantastic summer must-have for some pampering. If these boxes don’t come back in stock (which I don’t think they will) I know there is going to be a competition on social media, so keep an eye on my feed as I’ll be tweeting the link for you. What sort of beauty blogger would I be if I didn’t help you guys try and get one hey?! 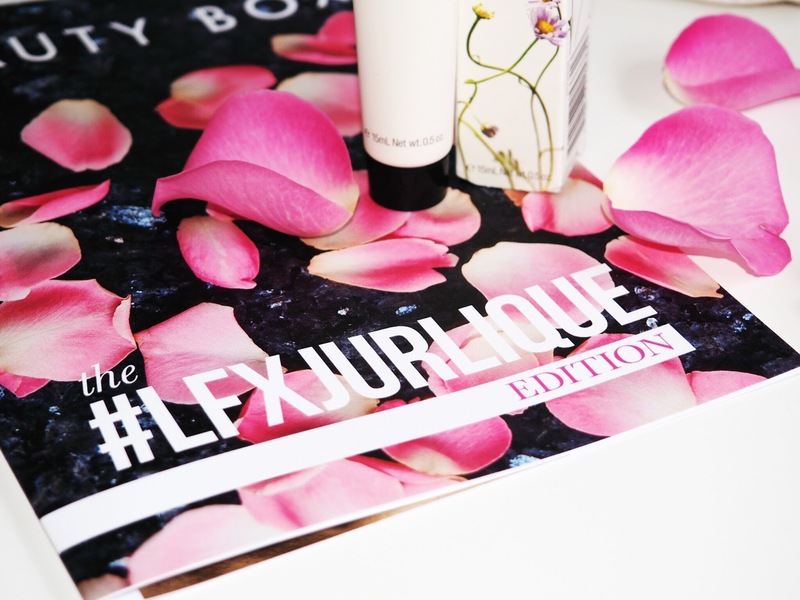 Find out more about the Look Fantastic Jurlique Limited Edition Beauty Box here.